In this category we sharing all mods, which not suitable for other categories. With the HUD Hider you can disable the HUD in the game. Perfect if you are filming or just want to play full screen. Place the mod in your mods folder and press: ALT + H in the game for activating. This little tool will cause the camera not wake jumps in collisions, not wake jumps, and so you have a better game overview. With the mod you can display a logo or text via the F6 key. The example is good if you want to take multiple pictures or videos with watermark. This is pretty much one of the mods, which almost every modder has installed. 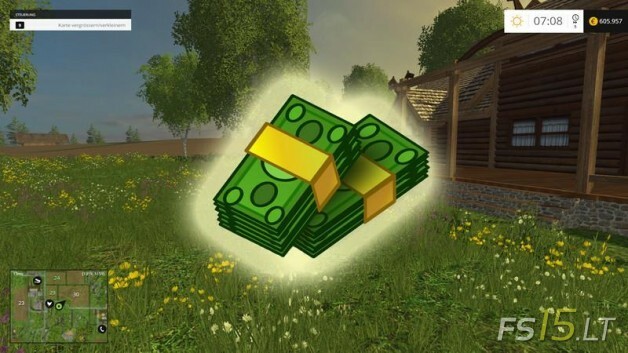 The mods can you give € 100,000 ingame easily via CTRL + ALT + 0 (horn button). Then you need not always start a new game, save edit save game and start again. Simply press the key combination and you’ll get the money immediately. For each pressure the key combination then you will receive € 100,000. Say Press 1x 2x € 100 thousand € 200 thousand € 300 thousand 3x etc. 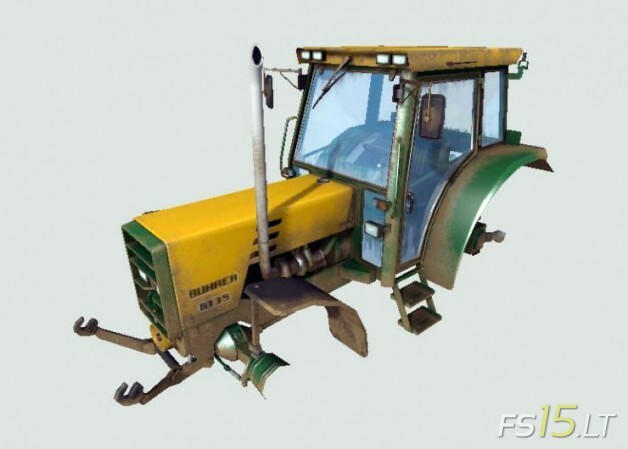 Buehrer 6135 tractor for FS15. 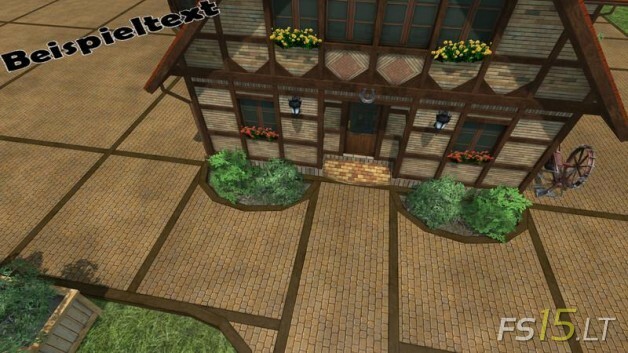 This mod is only sample and designed for mod creators. 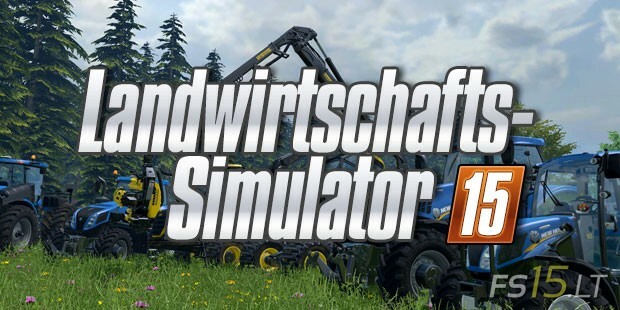 Giants 6 for Farming Simulator 2015 mods creating.